If (intentional) mistargeting and exclusion of enemies is one of the natures of populism, what does “critique” or “criticism” target in the age of populism? What is heat in a world where nobody feels hot? TPAM2017 starts with an opportunity for asking this question, trying not to give in to the temptation of a quick answer and staying in the context of (the work of) performing arts, as the “keynote” meeting. “Our Masters — Tatsumi Hijikata” is a project that was carried out at the Asian Culture Center Theater (Gwangju, Korea) in May 2016. Pijin Neji, who curated it, did not make a retrospective of Hijikata as an icon of “avant-garde” or the “sixties” but programmed it in response to the contemporary social situations in Japan and Korea. 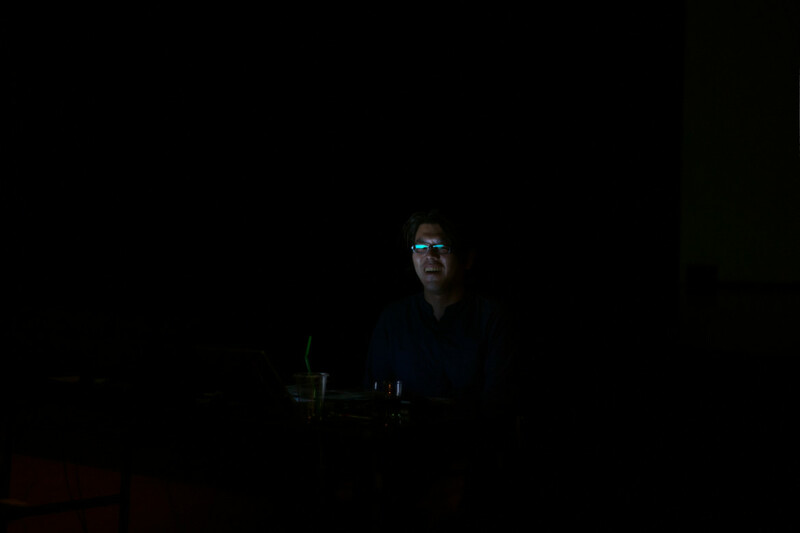 Rody Shimazaki (Photograpaher) and Seo Dong-jin (Critic) join Neji to report on the outcome of the project. Part 2: Is Performing Arts Critique Possible in the Age of Populism? Inviting Keisuke Sakurai, critic who has developed the idea of “contemporary dance” uniquely in Japan and took part in “Our Masters — Tatsumi Hijikata” as the advisor, and Tadashi Uchino, who has observed the emergence and changes of “J Theatre” (his terminology that stands for “Japan” and “Junk”) and published the latest thought as The Location of J Theatre: Towards Transnational Mobilities last year, and moderated by Daisuke Muto, dance critic whose thought bridges between the Asiatic, the alternative and the global, this session is for freely discussing the current situation where voices lamenting the absence of critique and pleading for its revival are often heard. To kick off the discussion, Ong Keng Sen, the director of Singapore International Festival of Arts, shares the critical awareness, context and legality in the background of recent censorship in Singapore after populist pressure. How can those of us in the arts protect this public space, allowing for diversity and inclusion rather than increasing “public disappearances”? We plan to open the discussion to the floor involving the speakers of the Part 1 too in the later half of the session. With intermissions. A member of butoh company Dairakudakan from 2000 to 2004 studying with Akaji Maro. 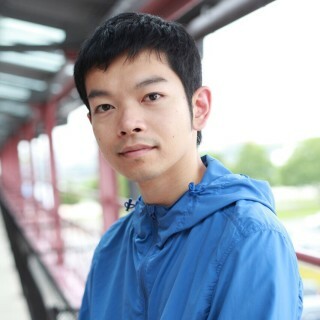 He received the Yokohama Dance Collection EX Jury Prize and Festival/Tokyo F/T AWARD in 2011. A 2015–2016 Saison Foundation Junior Fellow. 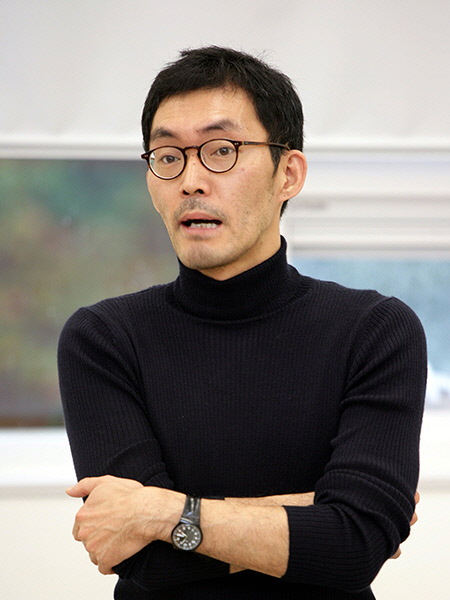 He was the curator of Asian Culture Center Theater’s 2016 season program “Our Masters — Tatsumi Hjikata” in Gwangju, South Korea. Born in Suginami, Tokyo in 1973. An ex-punk. 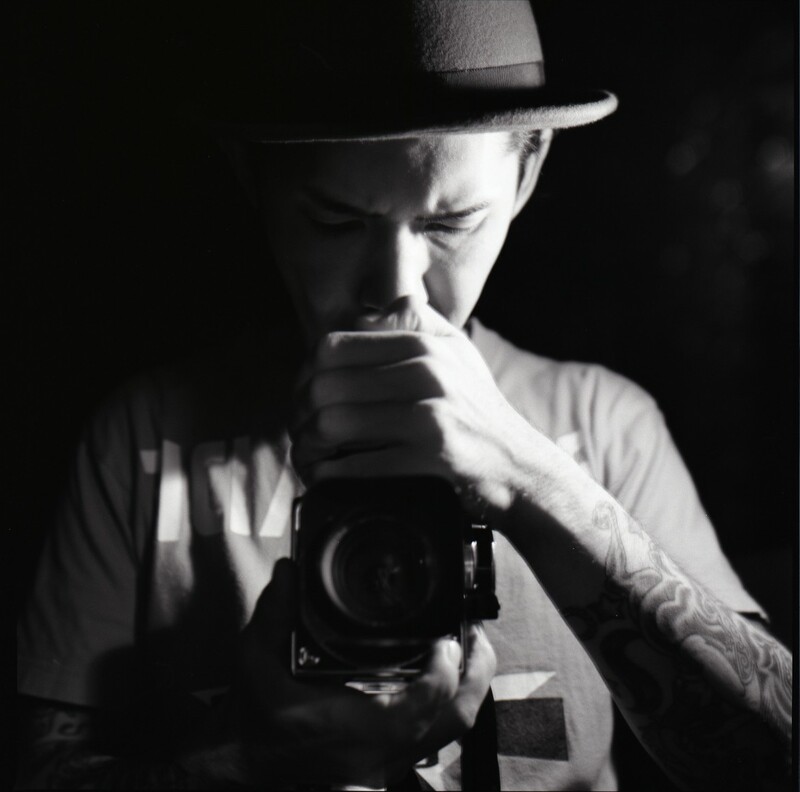 Active as a freelance photographer on magazines and web media since 2009. Published Hikigane from Korocolor Publishers. His website “Rody’s Bullets” is accessible at http://shimazakirody.com. He teaches art theory and visual culture studies at Kaywon University of Art and Design, South Korea. 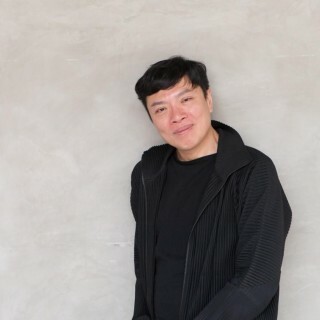 He was a dramaturge of performing works as Big Big Thank you (2016), CROSS-CUT 2015 among others, and an instructor of “Choreography LAB” for Korea National Contemporary Dance Company during 2014–16. 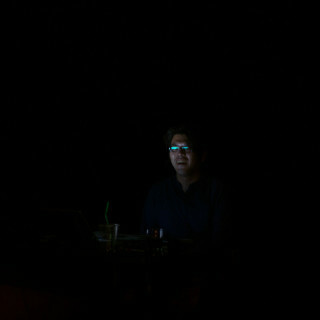 He is a chief-editor of Journal Noon for Gwangju Biennale and an editor of Culture/Science quarterly journal. He is the author of books as Nap of the Dialectics: Antagonism and Politics (2016) and have co-authored books as Possible Another World: Marxism and the Transformation of Everyday Life (2015) among others. He has released solo albums IS IT JAPAN? and hinemi and published books including Nishiazabu Dance Seminar. 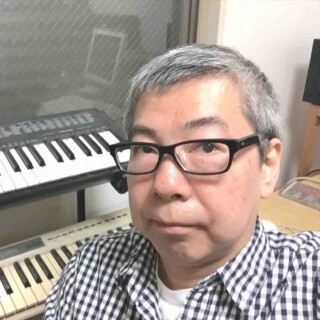 As an organizer, he held “Azumabashi Dance Crossing” from 2004 to 2013 and managed a space SNAC from 2010. 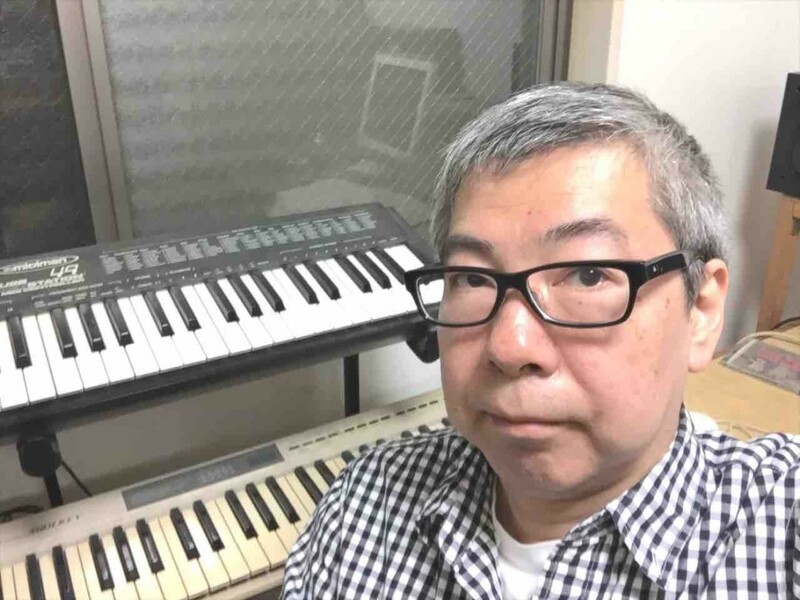 As a musician, he has collaborated with theatre and dance artists/groups including U-enchi Saisei Jigyodan, Chiten and Mikuni Yanaihara. Born in Kyoto in 1957. Received his MA from the Graduate School of Humanities, the University of Tokyo. Currently a professor at the university specializing in performance studies. His publication includes The Melodramatic Revenge: Theatre of the Private in the 1980s (1996), From Melodrama to Performance: The Twentieth Century American Theatre (2001), Crucible Bodies: Postwar Japanese Performance from Brecht to the New Millennium (Seagull Books, London, 2009) and The Location of J Theatre: Towards Transnational Mobilities (2016). 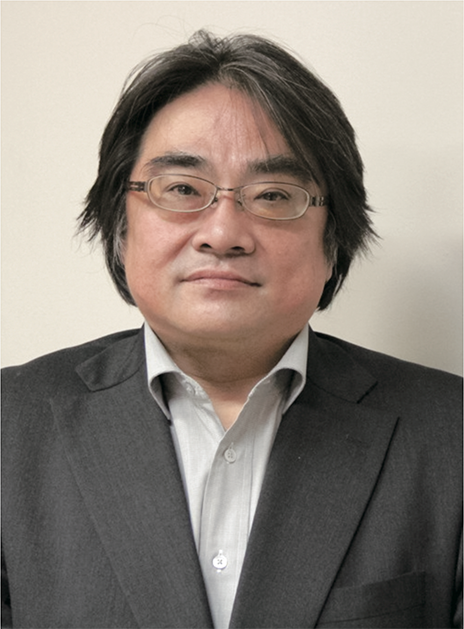 A member of board of directors for the Saison Foundation, Kanagawa Arts Foundation and Arts Council Tokyo and a member of ZUNI Icosahedron’s Artistic Advisory Committee. Ong Keng Sen is the Festival Director of Singapore International Festival of Arts and the founder of Arts Network Asia. 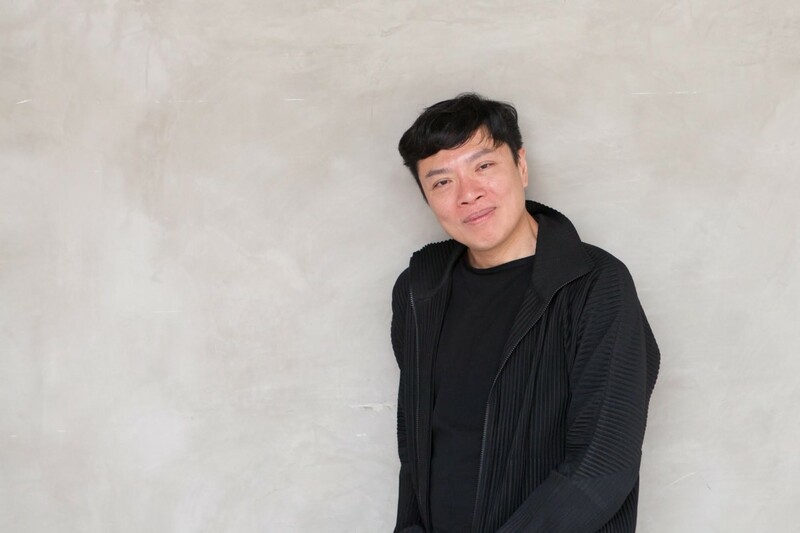 He is a performance director who has actively contributed to the evolution and the subsequent transglobalisation of the Asian aesthetic in contemporary arts. 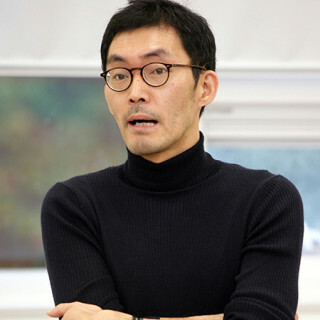 Ong created the internationally-renown Flying Circus Project, and a critically-acclaimed Shakespeare trilogy beginning with Lear (1997). In 2016, he directed in his contemporary trademark style collaborating with Asian traditional artists, Richard Sandaime written by Hideki Noda. 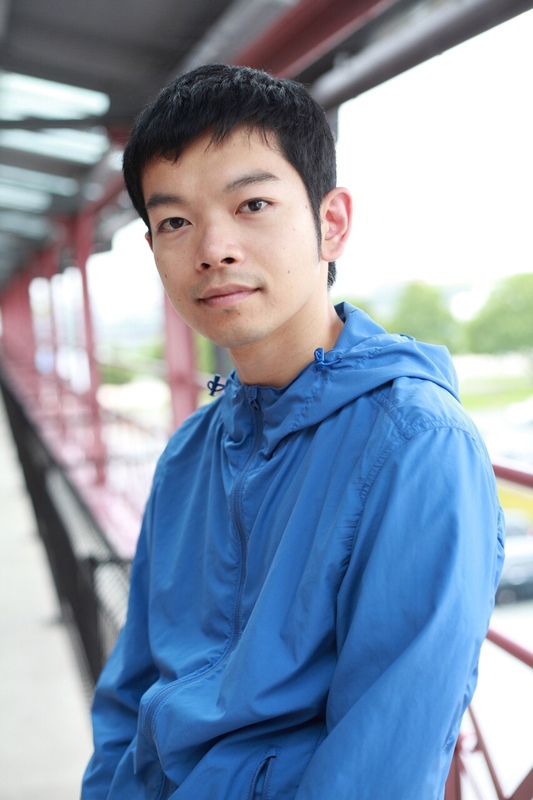 Daisuke Muto’s current research interests are 1) global history of dance with emphasis on Asia in the 20th century, and 2) theory of choreography. He is the co-author of Choreography and Corporeality, Palgrave Macmillan, 2016, and History of Ballet and Dance (Japanese), Heibonsha, 2012. 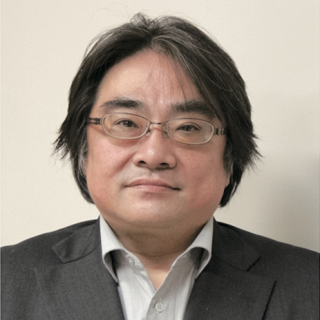 His papers include “What Happens When Contemporary Artists Learn Folk Performing Arts” (Japanese), Bulletin of Gunma Prefectural Women’s University, No.38, 2017. Since 2016, Muto curates international exchange program of Sanriku International Art Festival.